MUSKEGON- It was the long ball in the early innings that hurt the Muskegon Clippers on Saturday night. Muskegon fell behind after giving up a two-run homer in the first inning and then a grand slam in the third, and couldn’t bridge the gap to complete a comeback. 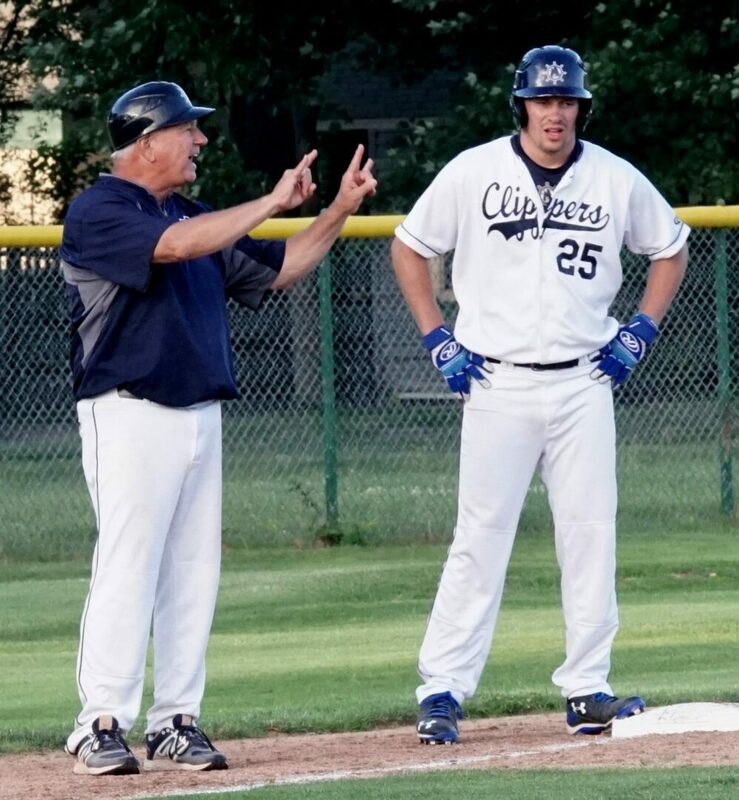 The Clippers fell to the South Ohio Copperheads by a 7-3 margin at Marsh Field. 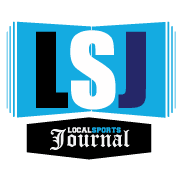 They will look to get the split on Sunday in a rematch at, 7:05 p.m.
Muskegon, which has now lost its last two games, is now 7-6 on the season, good for third place in the Great Lakes Collegiate Summer Baseball League Northern Division. “They hit two big flies and we hit two,” said Clippers manager Walt Gawkowski, referring to the home runs hit by both teams in the game “The difference was they hit a two-run bomb and a grand slam and we only hit two solos. The Copperheads opened the scoring in the first inning with a two-run home run from Blaine Crim before Muskegon responded in the bottom half with a solo homer from Jimmy Roche. 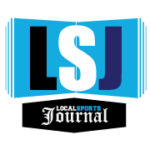 South Ohio then increased its advantage with four in the third on the grand slam by Joe Stewart to take a 6-1 advantage. The Copperheads added a run in the fourth to take a 7-1 lead. The Clippers cut their deficit to 7-2 with an RBI double in the fourth by Mike Monahan. Muskegon added a run in the fifth on Roche’s second solo home run of the evening. and almost added another later in the frame before Ryan Blake-Jones was thrown out at the plate to close out the inning. 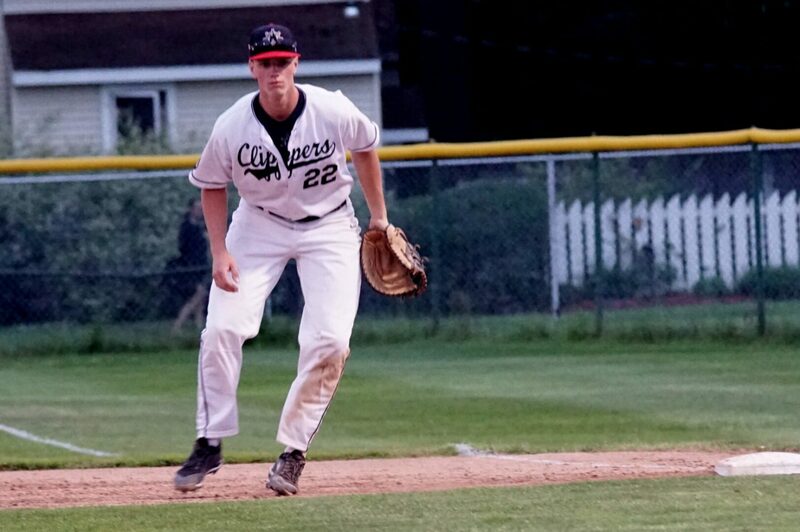 The Clippers were paced offensively by Roche with two home runs, a double, two RBIs and two runs scored. Nolan Brimbury added three hits for Muskegon, while Monahan added a hit and an RBI. 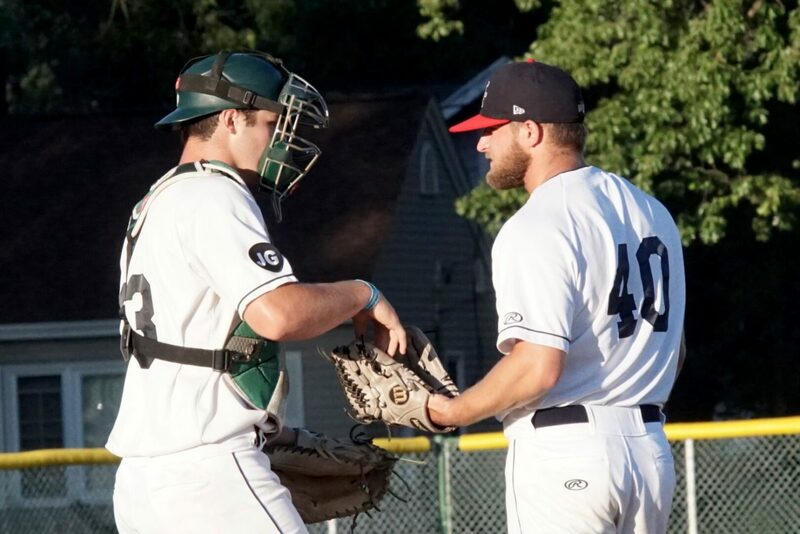 Bryce Davis suffered the loss on the mound for the Clippers, allowing six runs on four hits in three innings while striking out seven batters. Max Ludka struck out eight batters in six innings of relief.